For many years, I managed a retail woodworking store where I bought and sold some of the most beautiful and rarest woods in the world. As such, I can truly appreciate timber floors made from these unique species. Oak trees are one of the dominant broad-leaved species of temperate Europe. 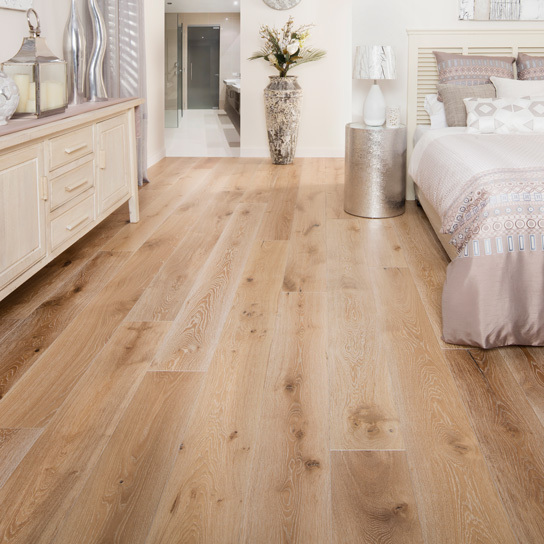 European Oak is native throughout the UK, Europe, Asia Minor and Northern Africa. The trees grow 20-30 m in height with diameters ranging from 40-80 cm. 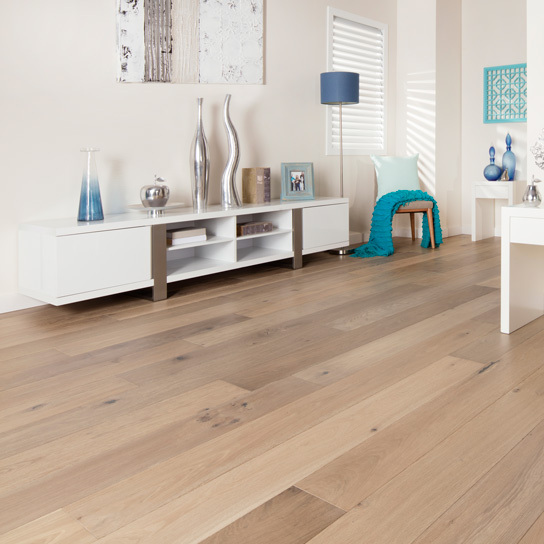 European White Oak is one of the most important hardwoods and is mainly used for furniture and flooring. It is also used for stairs, windows and doors and also for external paneling. 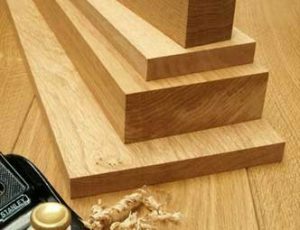 Oak timber is often used for furniture and cabinetmaking, quality joinery including church pews and pulpits, office furniture, kitchen cabinets, flooring (including parquet), coffins, boats and truck bodies, cooperage for wines, cognac and beer. The European oak has a technique that involves taking a “square” from the center of a log, called a cant, and slicing it straight through. It also has a slower growing cycle, which produces a tighter grain. In fact, Oak is the staple of the lumber industry, by far the most popular specie and most widely utilized in our culture. 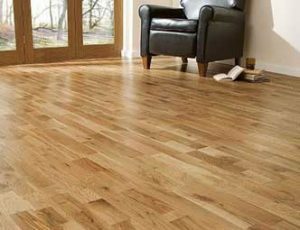 European oak is very durable and extremely resistant to preservative treatments, the sapwood is permeable. The timbers acidic nature will affect metals in direct contact and cause corrosion. 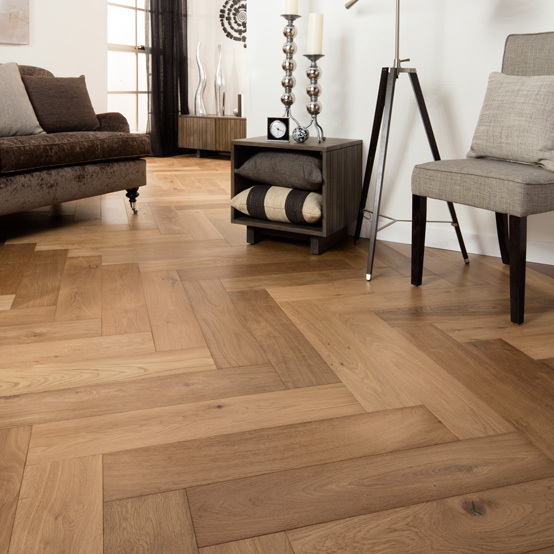 We take great pride in every single European oak floorboard we’ve sold. If you are a homeowner, fine furniture maker, architectural millwork company, cabinet company, musical instrument maker or any user of fine wood, please look no further. 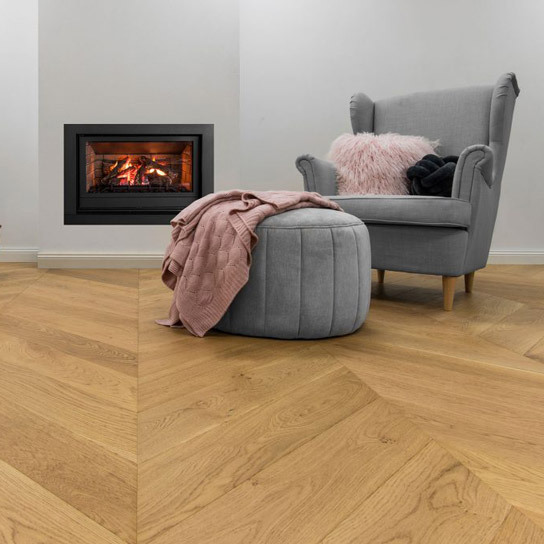 Our graceful European oak flooring will show you why it is one of the finest timber floors in the world. 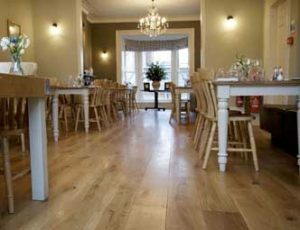 If you want to enjoy more of European oak flooring please refer to Grand Oak’s oak flooring products.